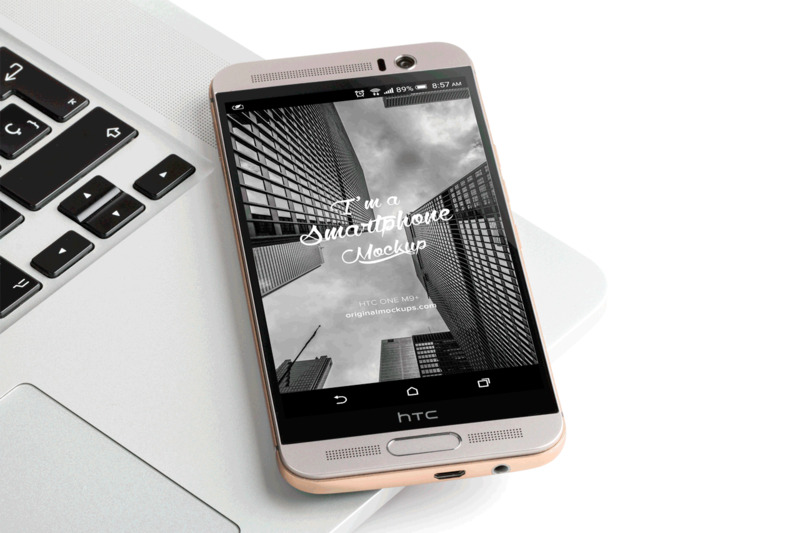 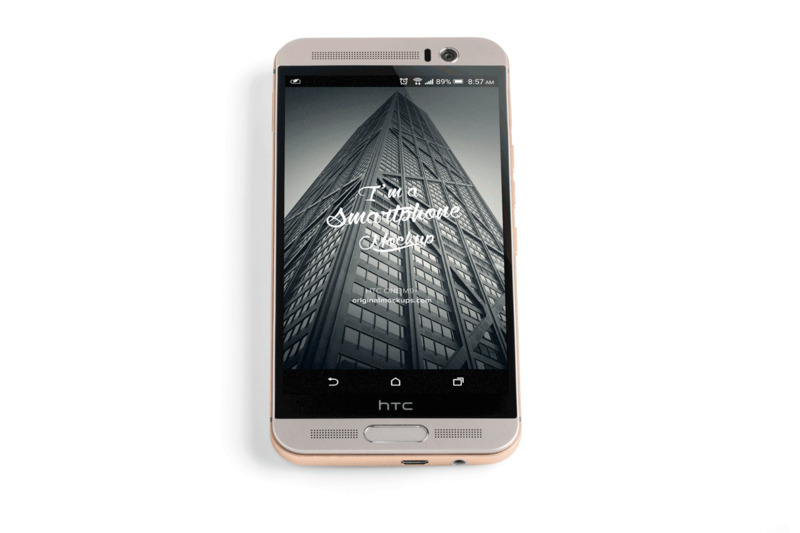 Free HTC One device mockup perfect if you want to showcase your app design layout in the most photo-realistic way. 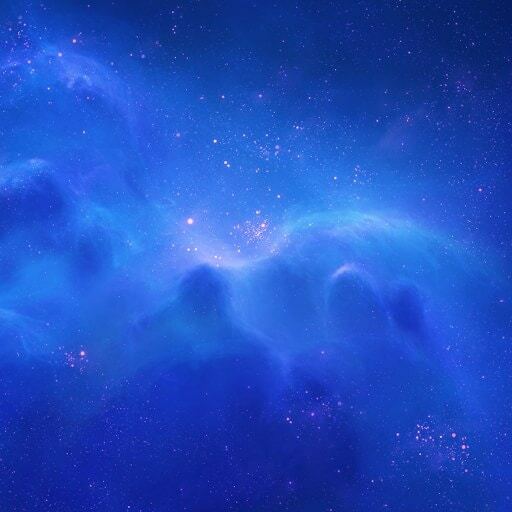 Just drag and drop your design into the Smart Objects and save, the preview of your UI, App or Web design will be ready in few seconds, also you can change the background if you prefer. 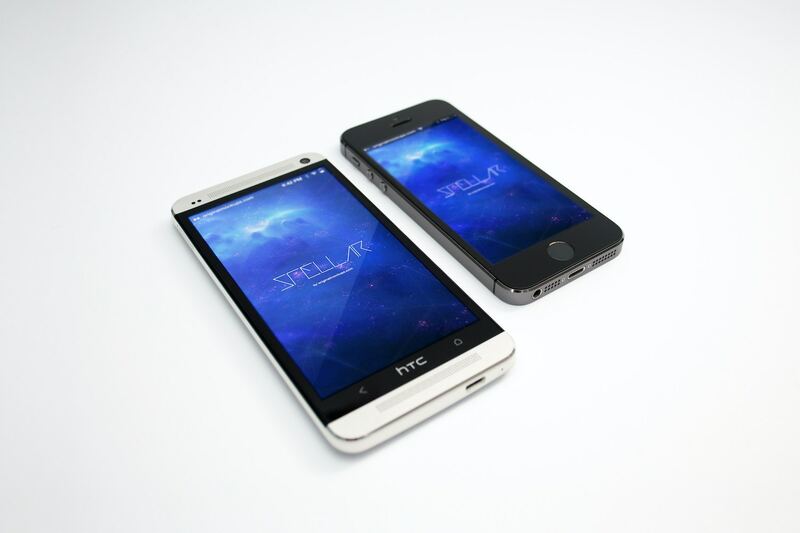 If you enjoyed this mockup help us by sharing, thanks.